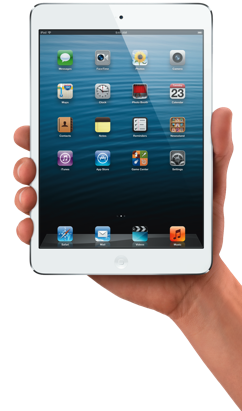 Join Us at Bio-IT World for a Personalized Demo and Chance to Win an iPad Mini! Next week kicks off the annual Bio-IT World Conference & Expo, one of the best conferences dedicated to bioinformaticians and computational biologists. We look forward to it every year for the opportunity to rub elbows with die-hard developers, IT powerhouses, and the truly remarkable scientists who are just as comfortable working with lines of code as others are with lines of cells. Last year the meeting had more than 2,500 attendees from all over the world; it’s a can’t-miss venue for people who work hard to make sure the computational side of biology functions properly. In that spirit, we hope to meet many of you at our booth (#311) for a personalized demo of the new DNAnexus, our cloud-based genomics platform. For the bioinformatics professional, the new DNAnexus eliminates up-front commitment to expensive hardware and maintenance. And since DNAnexus leverages Amazon Web Services for scalable and cost-effective data storage and computing, a research lab can access these resources, as there is need. 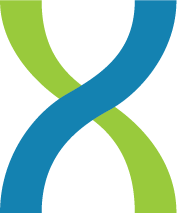 The new DNAnexus is now in beta and you can request access for a free account today. DNAnexus scientists will be on hand to offer a custom data analysis and answer any questions you may have. This is a perfect opportunity to see how our new platform will perform in your lab! Even if you don’t have time to upload your data ahead of time, please stop by to learn more about the new platform and shoot the bioinformatics breeze. Plus, join us in our booth for daily 10-minute mini-sessions during meeting breaks. We’ll be spotlighting a few new DNAnexus features, including compliance, collaboration and app building.